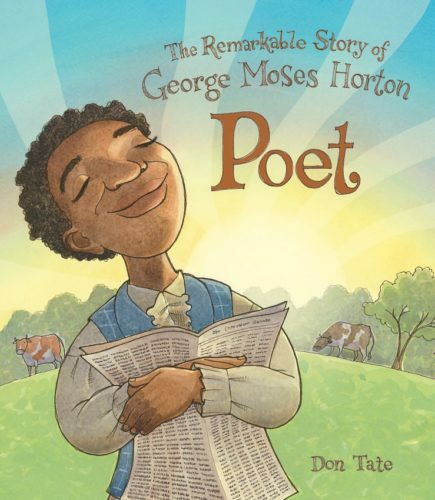 During the month of February, schools celebrate the achievements of black Americans and their role in history. This month I discovered Mae C. Jemison, the first African-American female astronaut. Mae, as a child, always had an interest in space. She attended medical school and became a doctor. After several years, Mae trained for NASA and became an astronaut. 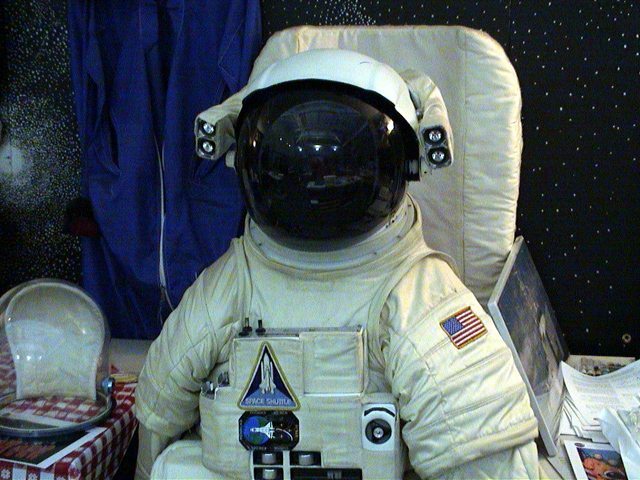 She flew aboard the Endeavor and preformed tests to see how space effects health. She lives in Houston, Texas where she created a space camp for students 12 to 16 years of age. 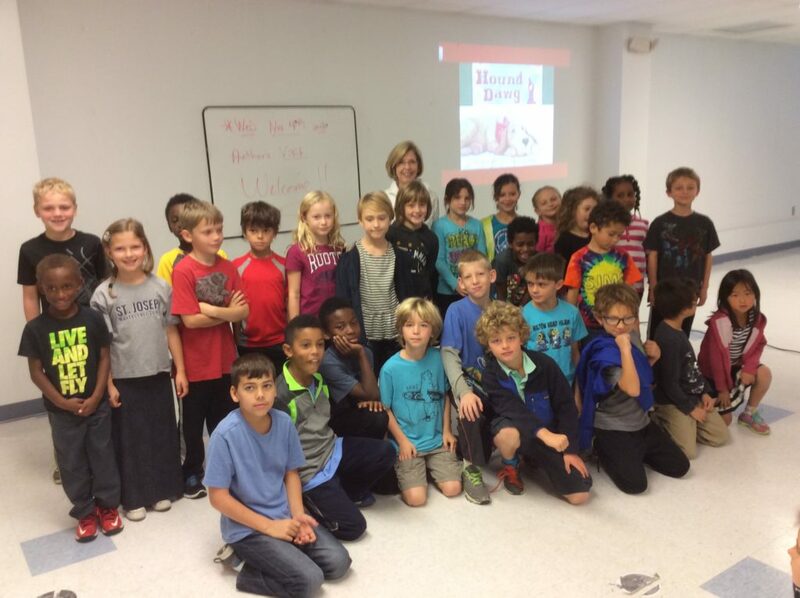 Students learn about science and how to apply it to everyday life. 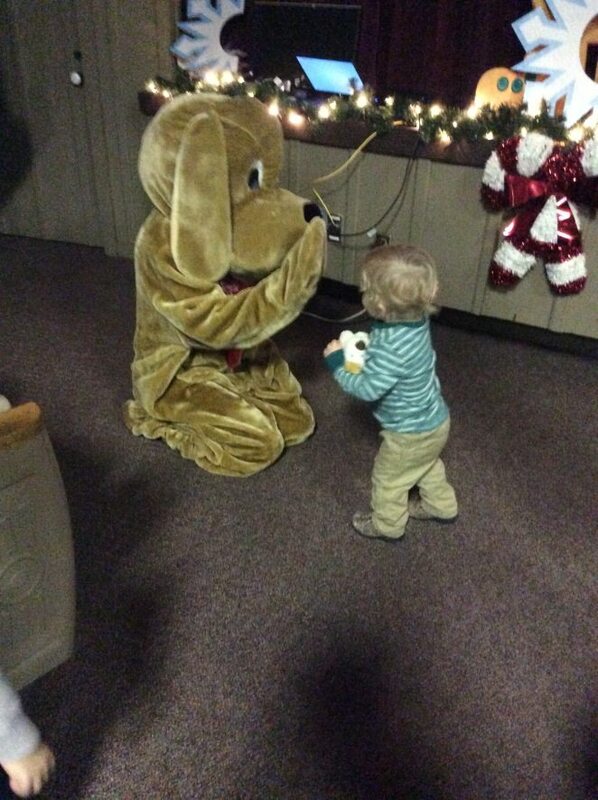 Hound Dawg visiting the LBJ state park Tree Lighting Ceremony. Santa’s helper came on stage to give Hound Dawg a HIGH FIVE. If you have not visited LBJ’s ranch, now is the time! 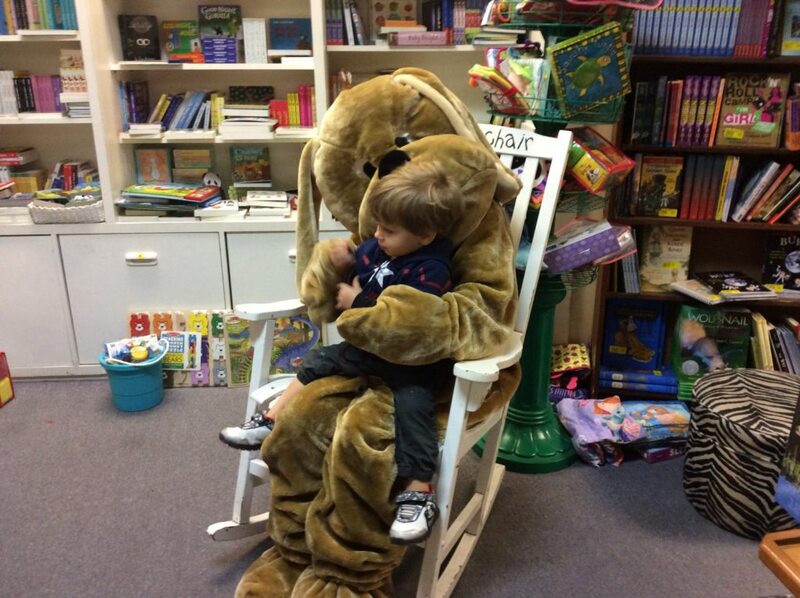 Monkey & Dog Bookstore in Ft. Worth is sure to please. 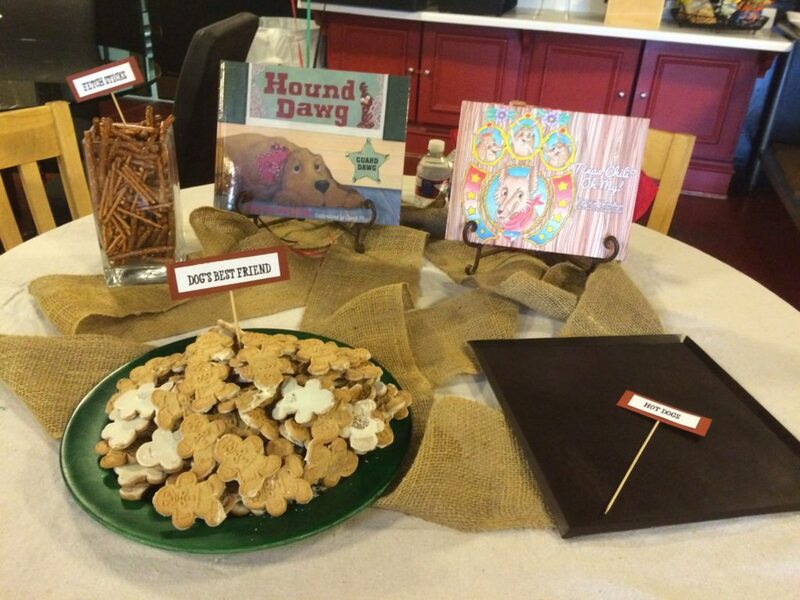 The owner, Shelly, created Fetch Sticks, Dog Biscuits and Hot Dogs for the little listeners who came to hear Hound Dawg howl! A wonderful place to visit for books and food to go! Monday at 3:00, Hound Dawg and I read and signed in Oxford Mississippi at the fabulous Square Books Jr. Hound Dawg frightened a few children, but not on purpose. He had SOME children sitting in his lap. 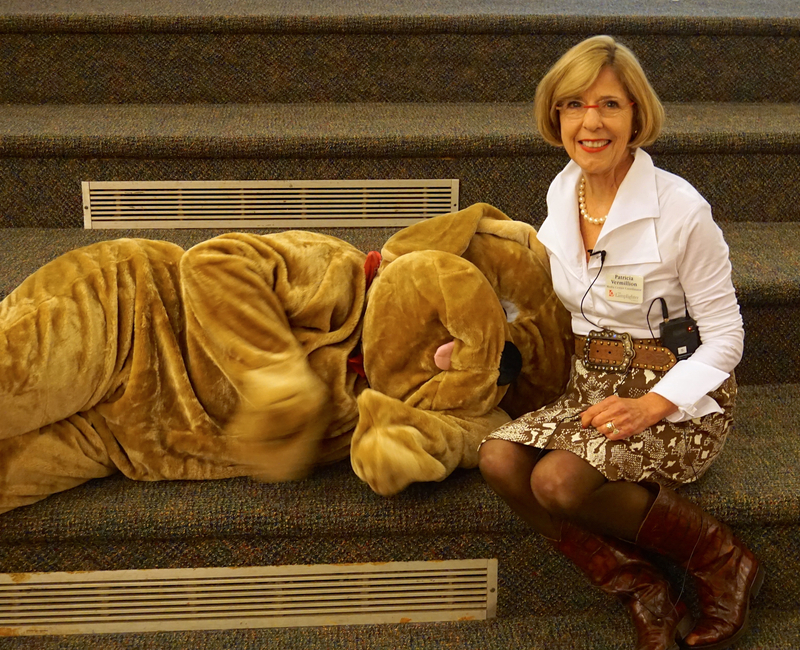 Monday at 6:30, Hound Dawg and I presented and signed at The Baddour Center in Senatobia, Mississippi. Hound Dawg was on his best behavior. 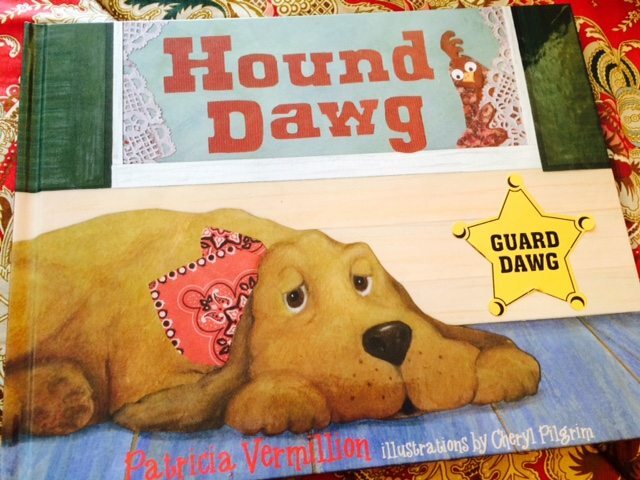 Hound Dawg is librarian Patricia Vermillion’s retelling of the folktale “The Little Red Hen” with a Texas twist. Veteran illustrator Cheryl Pilgrim provides whimsical images in the tradition of American folk art. Lazy Hound Dawg lives on a cotton farm with his industrious friends: Bessie the Cow, Calico the Cat, and Penny the hen. 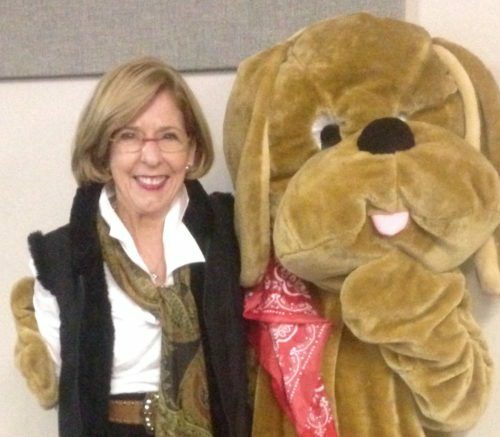 Hound Dawg is the story of how this idle hound (“Why he never worked a lick. The only thing he did was bark and howl”) earns his nickname: Guard Dawg. 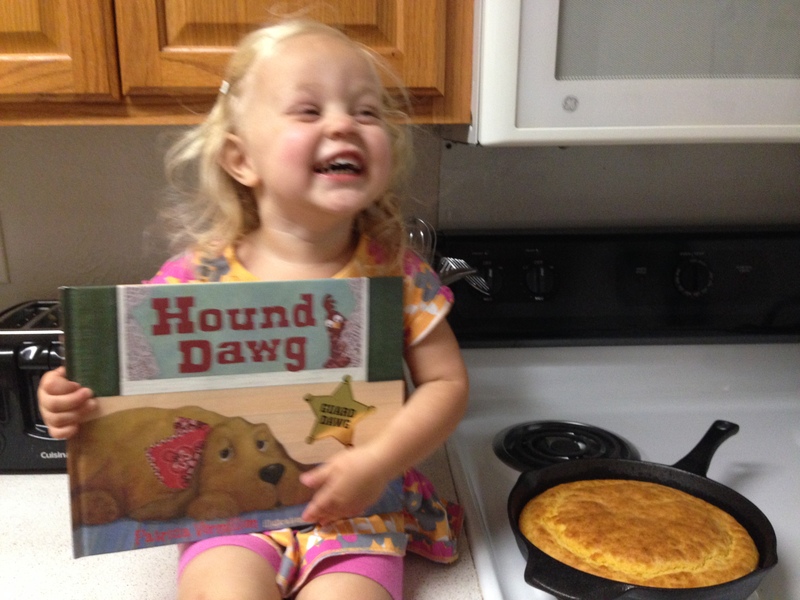 While some adults may find Hound Dawg a tad heavy on the cornpone (Bessie the Cow is fond of exclaiming “bless my butter”), your little ones will love it, especially if read aloud with the proper twang. 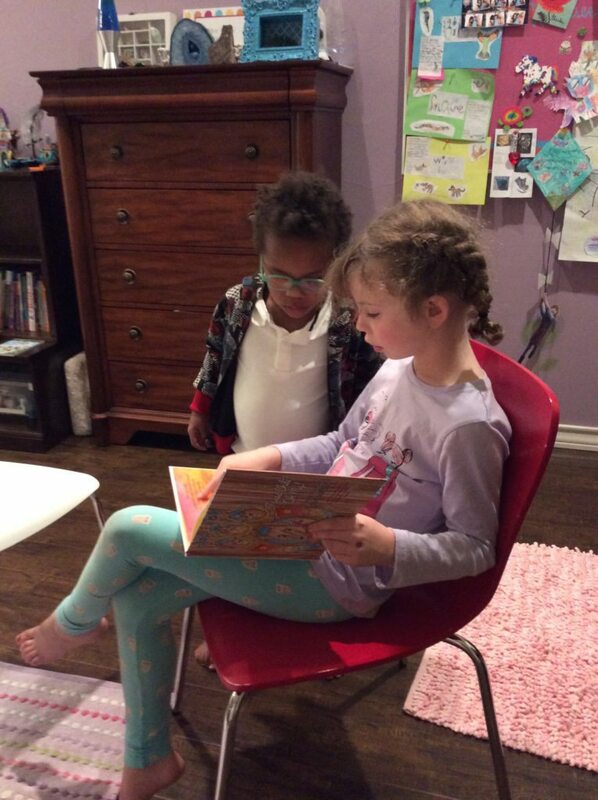 Children should be introduced to the joys of puns early (Penny the Hen declares the cornbread “eggcellent”). There are valuable lessons in this timeless tale: the work ethic and sharing, as well as forgiveness; the Texas twist makes it more fun. Hound Dawg includes a bibliography, lesson plan suggestions for teachers, a recipe for cornbread, and fun facts about cotton and corn. These fun facts are a pleasant surprise. For example, cottonseed oil is used in toothpaste, baseballs, and motorcycle windshields, among other things. Did you know that corn is used in crayons, fireworks, and shoe polish, and that an ear of corn has 800 kernels? True story. I’m off to mail my copy to my grandson. 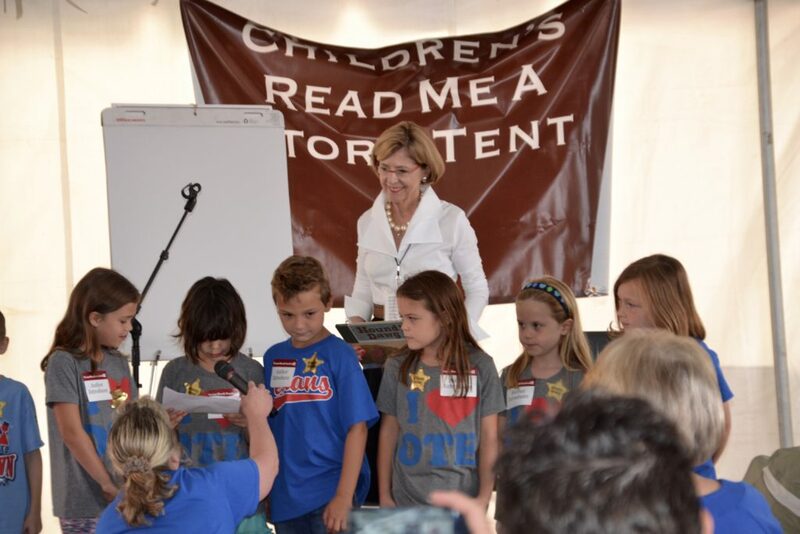 Come and join us at the Children’s READ ME A STORY Tent to hear the story of Hound Dawg and see Hound Dawg LIVE AND IN PERSON! LOVING THAT “HOUND DAWG” CORNBREAD!